I just got word that Ronnie passed away last night. He was such a sweet, friendly guy. Smile as big as Texas. I will post service details when I hear them. 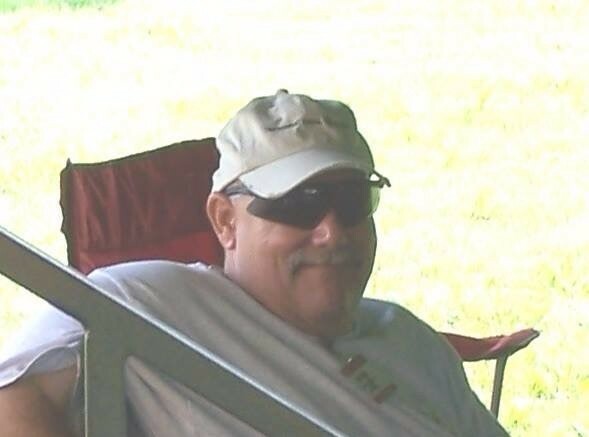 Funeral services for Ronald W. "Ronnie" Kimbrough, 61, of Nacogdoches, will be at 2:00pm on Sunday, July 16, 2017 at Laird Funeral Home with Bro. Michael Self officiating. Burial will be at Sunset Memorial Park Cemetery. Mr. Kimbrough passed away on Wednesday, July 12, 2017 in Rusk, Texas. He was born on October 24, 1955 in Houston, Texas. Visitation will be held prior to the service from 1:30pm until 2:00pm at Laird Funeral Home. 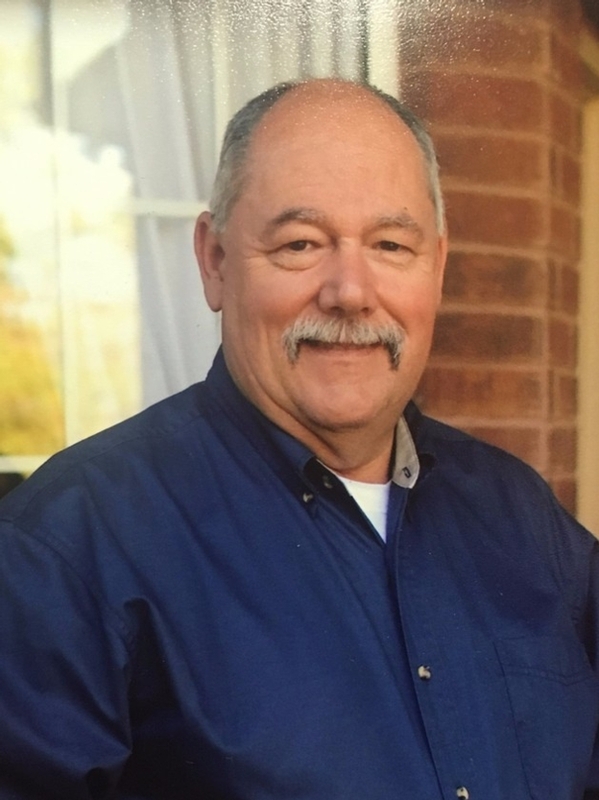 Ronnie, or "Chief" as many called him, was raised in Nacogdoches and attended Nacogdoches schools where he was involved in FFA and student leadership. After graduation, he attended Stephen F. Austin State University where he was a lifetime member of The SFA Alumni Association. After his tenure at SFA, Ronnie then attained his Associates of Fire Science at Weatherford College. He was very proud that he was able to attend the National Fire Academy in Emmitsburg, Maryland three times. Ronnie spent 31 years with Nacogdoches Fire Department, retiring with the rank of Assistant Chief. 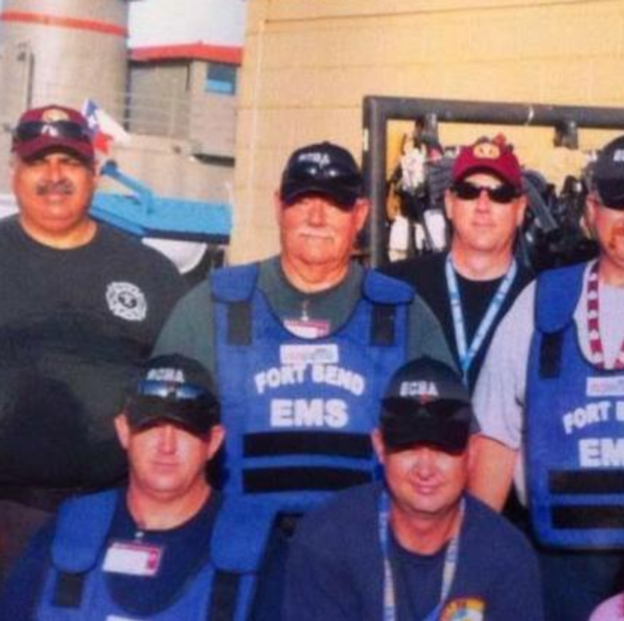 He was a Master Firefighter and a Fire Instructor, an EMT, and taught at TEEX Fire Schools at Texas A&M for over 20 years. 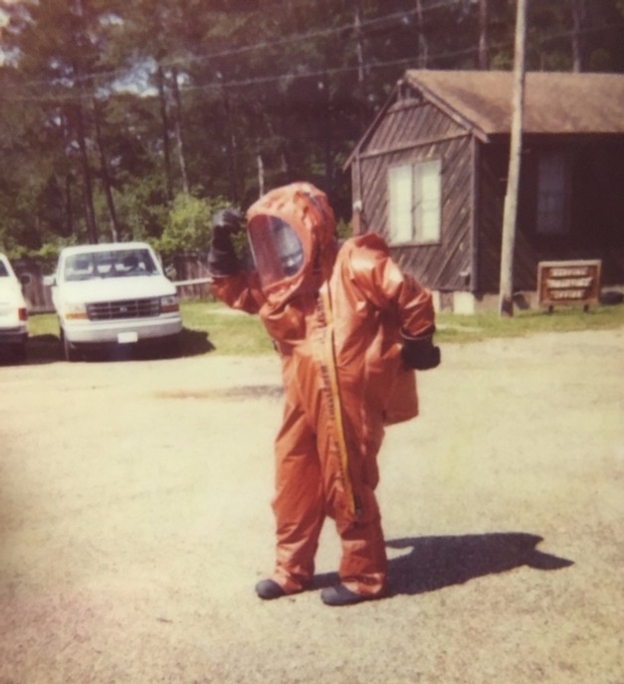 He also served as a technician for The Nacogdoches Soil and Water Conservation District and currently held the position of Emergency Management Director for Cherokee County. In addition, Ronnie was on the Nacogdoches County ESD #2 board and had served with the Loco Valley Volunteer Fire Department. Ronnie's time as a firefighter gained him many friends that he considered family; his bond with his brother and sister firefighters was unbreakable and the memories with them will last a lifetime. During his time at SFA, he met a wonderful lady, Carol Durham, in an agriculture class. The two fell in love and on May 29, 1982, Ronnie married the love of his life at First Methodist Church in Rusk, Texas. Together, they have enjoyed 35 memorable years together while raising their two girls. 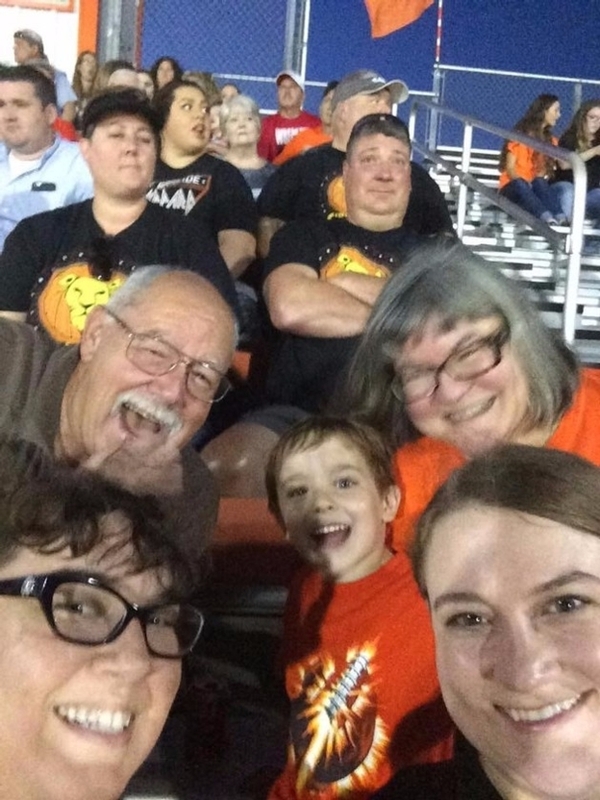 Ronnie loved his family dearly and relished every moment spent with them. He felt blessed with each adventure he shared with his loving wife, daughters and grandsons. He never had idle hands and worked tirelessly to give his best to his family and community. Ronnie's passion was service. He selflessly devoted his life to doing things for everyone around him. 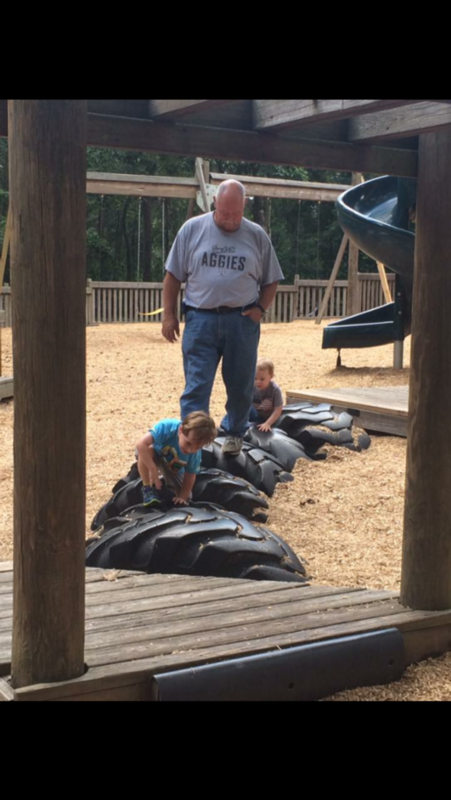 He was humbled in knowing he was able to teach others about the fire service. Ronnie always had a smile on his face and enjoyed making others laugh. But his most honorable moments were when he was assisting family, friends, and even strangers, in any way he could. Ronnie will be missed by many and his legacy of loving and caring for others will carry on through his daughters and his precious grandsons. Ronnie is survived by his loving wife, Carol, of Nacogdoches; daughters, Lauren (Kimbrough) Tyler and husband, Scott of Palestine and Katherine "Katie" Kimbrough of Nacogdoches; 2 grandsons, Harrison and Hamilton Tyler of Palestine; and his father, P.M. Kimbrough and wife, Barbara Kittrell Kimbrough. He is preceded in death by his mother, Annette Gott Kimbrough. Retired and Active Nacogdoches Fire Fighters will serve as pallbearers.